Throughout the month of November, I will be featuring various items on "FLASH SALE"
Approximately every 5 days, I will FLASH SALE one of my works at a significantly reduced price. Many of these will be last in series or last in current stock items, so once they are gone.... they are really gone. 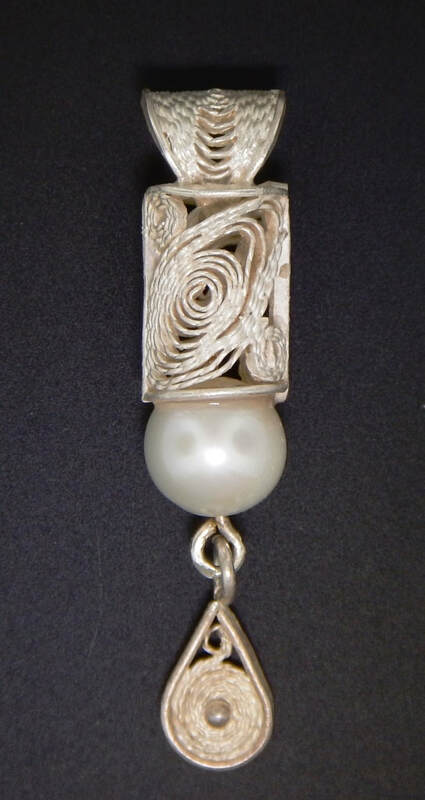 AKUMAL - This handcrafted filigree pendant is made of fine silver and sterling silver and is set with a beautiful dove grey fresh water pearl. Inspired by a statue in the lobby of the Akumal resort in Mexico. 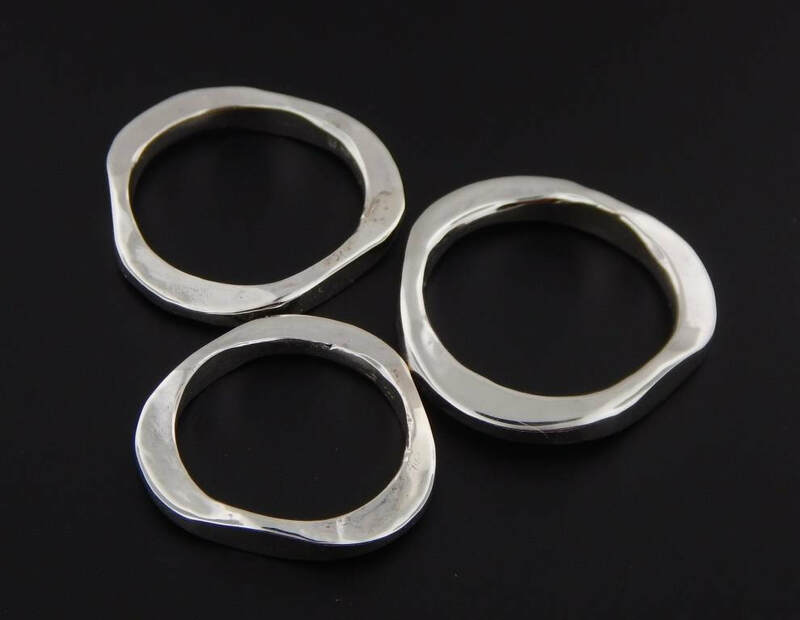 These hand forged rings are made of solid sterling silver. They go very well with my forged bangles as they are the same shape. These are the last three forged rings in my inventory. ​Available sizes are 6, 7-3/4, 8-3/4. 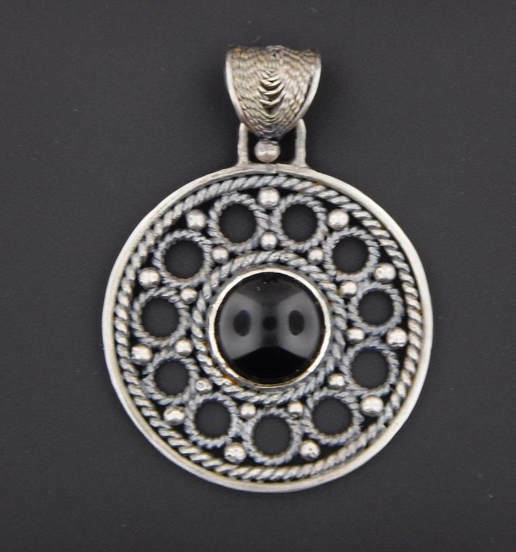 Released this year, "Round" is made of fine silver and sterling silver and set with a black onyx cabochon stone. "Round" is part of a current series, but this is the last remaining "Round" with a black onyx cabochon. The next "Flash Sale" item will be posted here and on my FACEBOOK Page on Thursday November 9. 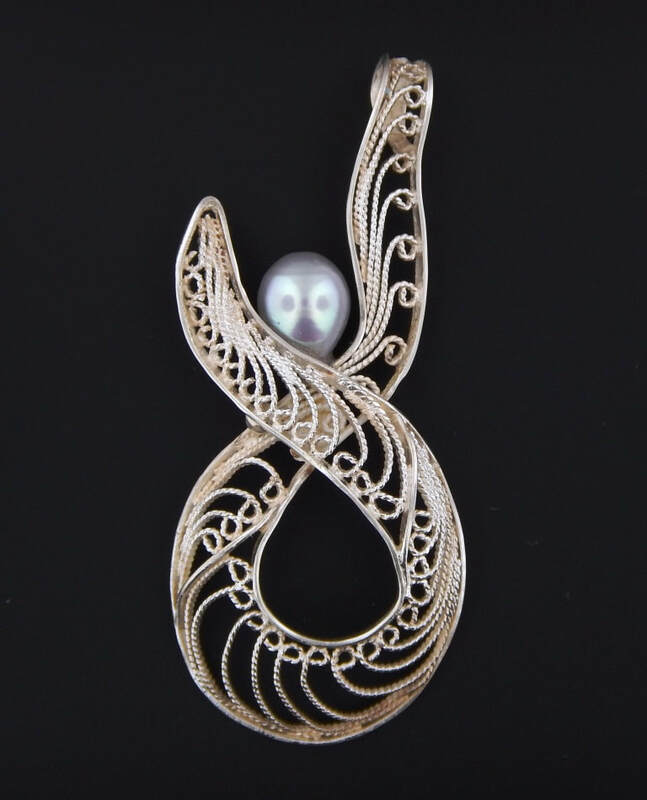 The first flash sale item is from the Harmony Series - "REGAL"
Originally released in 2015, the Regal pendant is made of fine silver and sterling silver and set with a freshwater pearl. 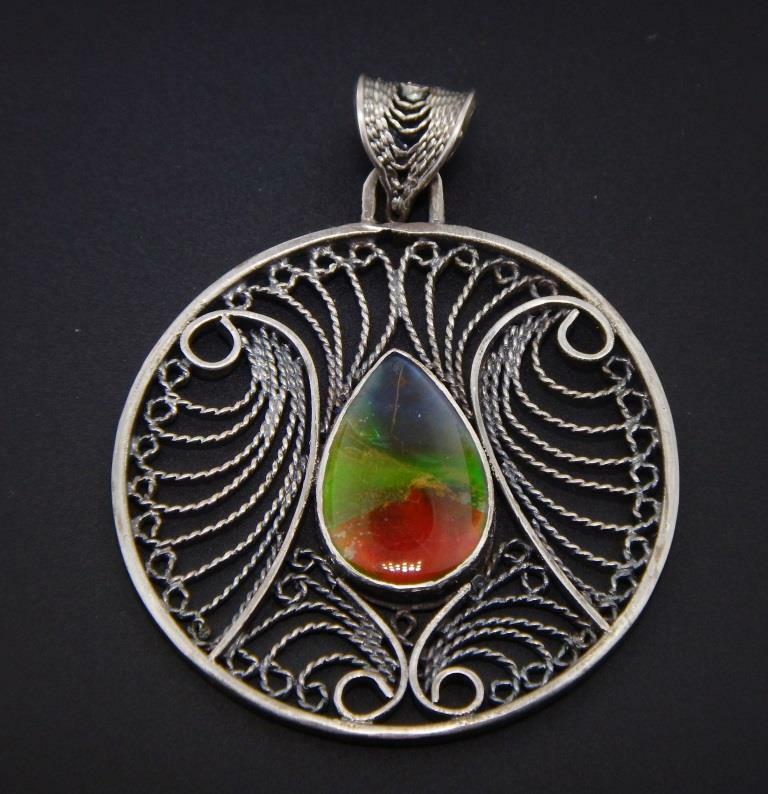 This is the very last available piece in the Regal Harmony Series.